was a comic adaptation of the show. In 1996, it became Adventures of the X-Men for twelve issues before being cancelled. 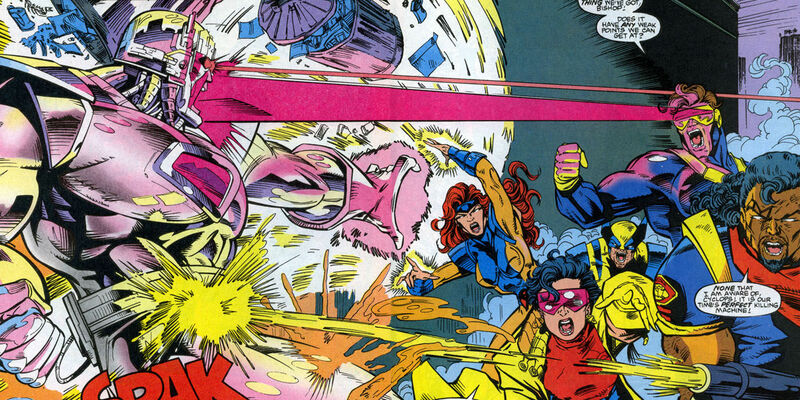 Characters from the show re-appeared in the series X-Men ’92 in 2015, a tie-in run for Marvel’s Secret Wars event. In addition to the comics, the series inspired multiple spin-off video games, including X-Men, X-Men: Mutant Apocalypse, X-Men 2: Clone Wars, X-Men vs Street Fighter, and the X-Men vs Capcom series.